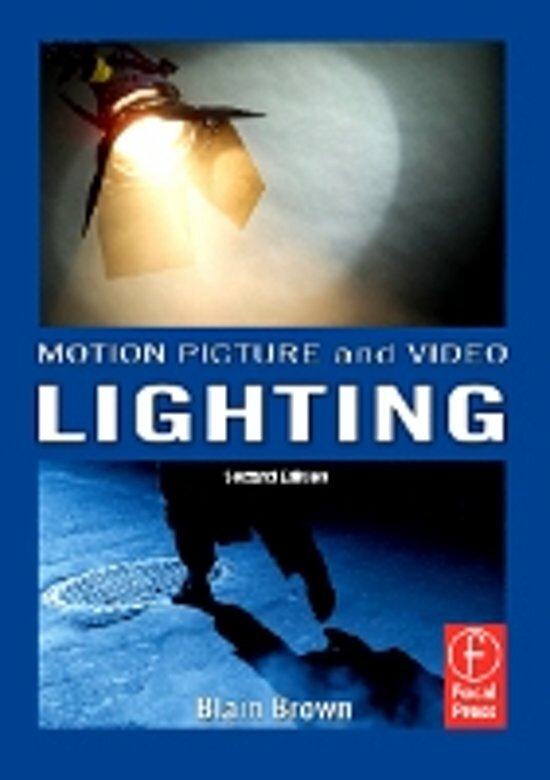 Motion Picture and Video Lighting, Second Edition, is the indispensable guide to film and video lighting. 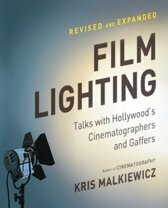 Written by the author of the industry bible Cinematography, this book explores technical, aesthetic, and practical aspects of lighting for film and video. It will show you not only how to light, but why. 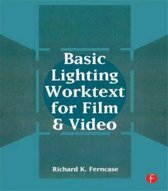 Written by an experienced professional, this comprehensive book explores light and color theory, equipment, and techniques to make every scene look its best. 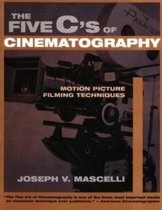 Now in full color, Motion Picture and Video Lighting is heavily illustrated with photos and diagrams throughout. 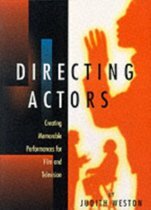 This new edition also includes the ultimate 'behind the scenes' DVD that takes you directly on a professional shoot and demonstrates technical procedures and equipment. 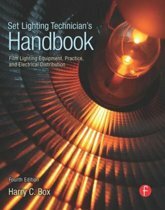 In addition, 20 video clips include lighting demonstrations, technical tests, fundamentals of lighting demos, and short scenes illustrating different styles of lighting.